The cottages can be found in various counties around the UK and Ireland, with Devon, Lincolnshire, West Glamorgan, Cornwall, Dorset, Suffolk, Norfolk, East Lothian, Essex, Kirkcudbrightshire, Morayshire, Gwynedd, North Yorkshire, Powys, Gloucestershire, Dyfed, Herefordshire, Donegal, Leitrim, Kilkenny and Northumberland all getting a mention. There are two particular holiday cottages to bring to your attention this week: "Murton Farm Cottage" and "Arosfa Emlyn". Both cottages I've selected this week are in Wales. One on the southern coast. And the other on the north coast. The first cottage is Murton Farm Cottage in Murton, Wales. Murton Farm Cottage is on the south coast of Wales, and sleeps 6 people. 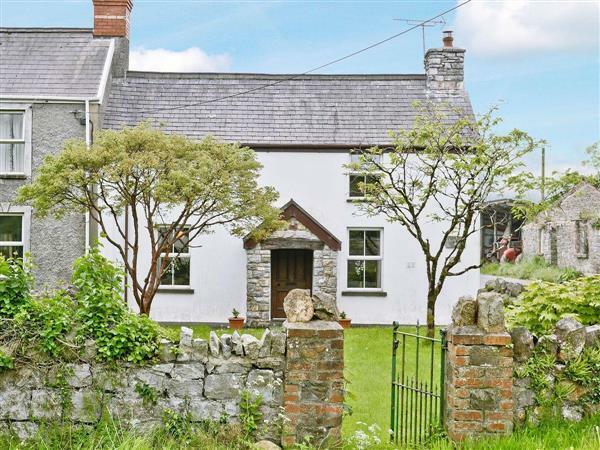 The second cottage is Arosfa Emlyn in Newcastle Emlyn, Wales. Arosfa Emlyn is on the north coast of Wales, and sleeps 10 people. 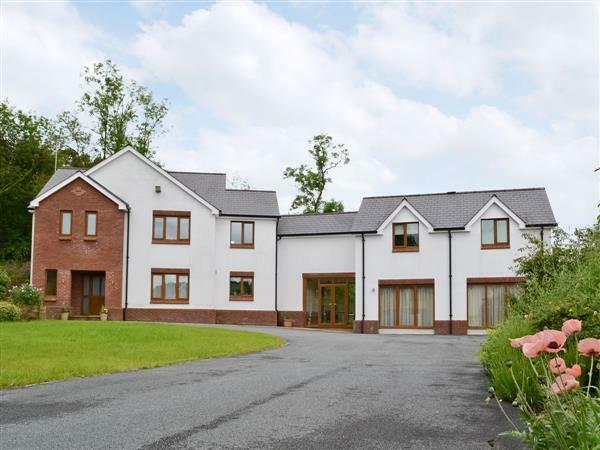 Arosfa Emlyn is a good place to holiday with friends and family; and the Gwesty Emlyn Hotel just down the road has an indoor swimming pool, gym, hot tub and sauna - all of which you have free use of during your holiday at Arosfa Emlyn.